The Opera Browser has always been enthusiastic about crypto. 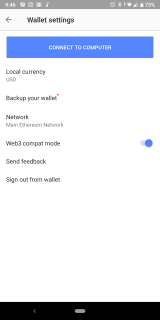 If you recall, Opera became one of the first mainstream browsers with a built-in crypto wallet last year. 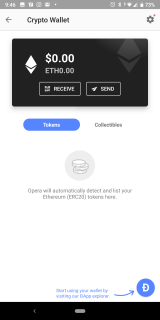 Though some people’s faith and the hype surrounding cryptos has died down a bit, Opera shall not be shaken. 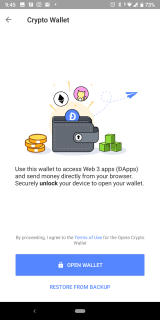 They are still paying attention to that space and they recently announced that Opera users will be able to buy cryptos from this very wallet.